Congratulations! You’re in the market for a new appliance. It’s about time you upgraded that “vintage” 70s refrigerator or finally installed an energy-saving washer and dryer combination. Great looks, saving money on bills and lightening your carbon footprint are all great reasons to invest in a new appliance. But the question is who is going to do the appliance installation? 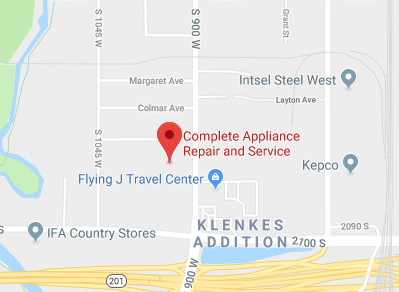 Complete Appliance Repair and Service is a local family owned and operated full-service shop that offers installation of all new (and used) appliances in homes. We’re committed to providing our Salt Lake City neighbors with a quick response when they invest in a new appliance or two. Shop today at your favorite store for your next appliance, whether it’s a washer or dryer, refrigerator, stove/oven, dishwasher, freezer, microwave or garbage disposal. At Complete Appliance Repair and Service, we’re proud to hook your appliances up properly with the correct connecting tubes, cords, water lines and more to make sure your new appliances work property from the get go. When shopping for a new appliance, everyone has a different preferred method. Our technicians are always on hand to provide as much—or as little—information as you’d like. After all, we have a bit of insight into which brands experience fewer problems down the road. We’re happy to help. If you decide you’d rather not have a new appliance installation but fix the old one, we can help there as well. Sometimes a repair is as simple as getting the right part, whether it’s a burned out motor or knob that’s gone AWOL. Our expert staff members have a knack for finding just about any appliance part out there. 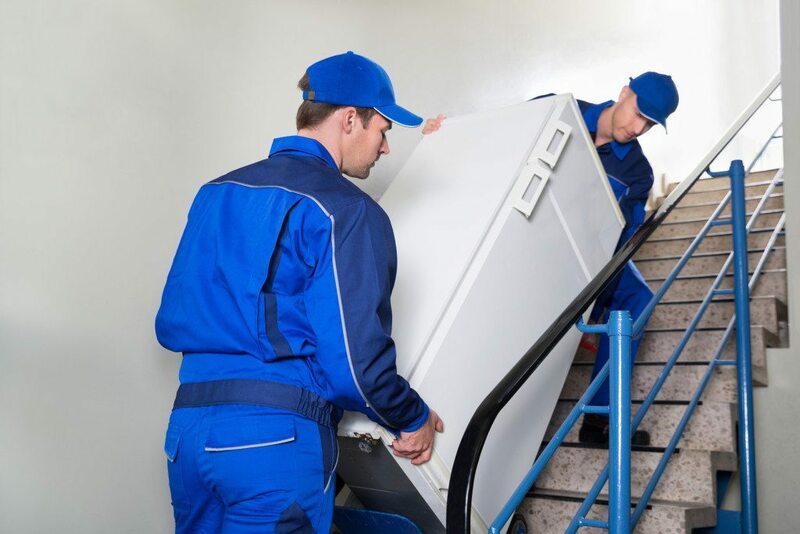 We enjoy “the hunt” and are at your service, tracking down the right part to make your appliance whole again. Purchasing new (or gently used) appliances and having them installed should be a fun process. When we install them for you, we take care to clean up after ourselves and answer any questions you might have. If the time comes when you need an appliance installation, repair or part, remember that we offer a one-year warranty on all parts and service.